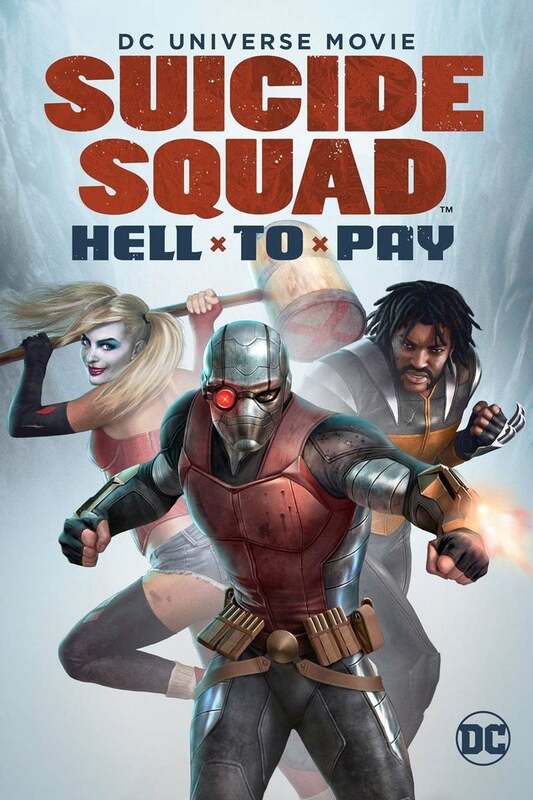 Suicide Squad: Hell to Pay DVD and Blu-ray release date was set for April 10, 2018 and available on Digital HD from Amazon Video and iTunes on March 27, 2018. Amanda Waller chooses the black ops team known as Task Force X, the Suicide Squad, to steal a powerful mystical object that criminals want to use for nefarious reasons. She also wants them to find history's bloodiest tyrant and immortal butcher. Waller agrees to take a year off the sentences of Harley Quinn, Deadshot, Killer Frost, Captain Boomerang, Copperhead and Bronze Tiger if they can complete the mission. Of course, she wants it off the grid. Also, as always, the Suicide Squad must fight with explosives in their necks. Any attempt at escape will cause them to lose their heads.